All youth (incoming 7th graders – 2016 graduates) are invited to join us at the Soul Garage for Breakfast and Bible Wednesday, August 24th 9:00AM-11:00AM. Bring your Bible. Bring your belly. Bring your best friends. A nerf bow & arrow war may also take place. 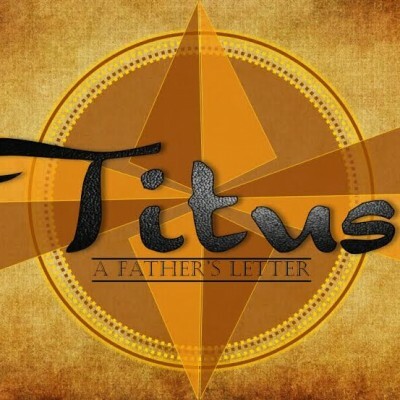 We will be discussing chapter 2 of the book of Titus. Help spread the word to your friends.